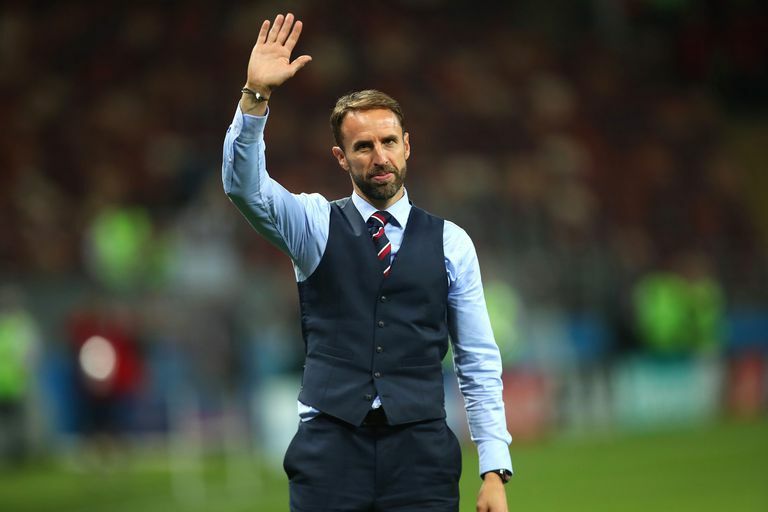 Southgate, 47, guided England to the semi-finals of the World Cup for the first time since 1990. Manchester City's Pep Guardiola, Jurgen Klopp of Liverpool, Belgium's Roberto Martinez and French World Cup-winning boss Didier Deschamps are also included. Chelsea Women's Emma Hayes is on the shortlist for the best women's coach. Under Southgate England equalled their best performance at a World Cup finals on foreign soil. Klopp steered Liverpool to the Champions League final, while Martinez secured Belgium's best ever World Cup finish of third, beating England in the third-fourth place play-off. France manager Deschamps became only the third man ever (after Mario Zagallo and Franz Beckenbauer) to win the World Cup as both a player and coach.